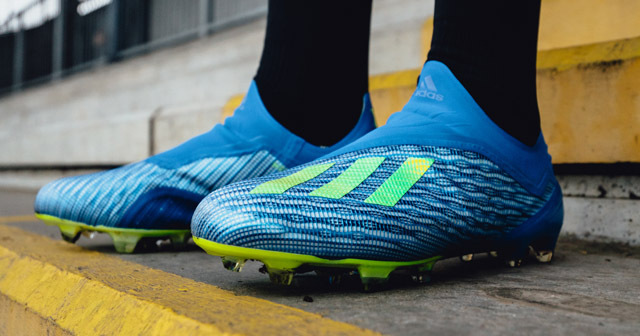 It’s a welcome return to the World Cup for Danish brand hummel. 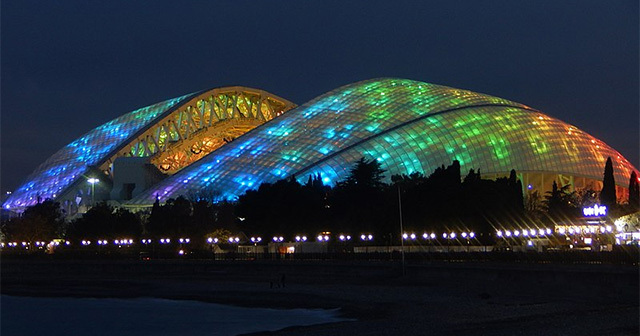 Denmark go into the World Cup in a humble position. 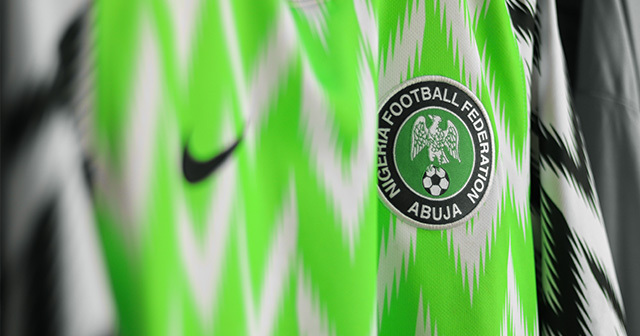 Aside from Tottenham ace Christian Eriksen, the team’s strength is largely down to their collective endeavour rather than their individual brilliance. 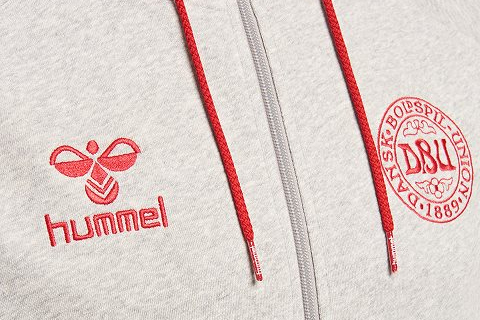 Hummel’s logo is a bee, and if Denmark are to make inroads in Russia they’ll have to channel the infamous words of Muhammad Ali and catch their opponents off guard with a decisive sting. 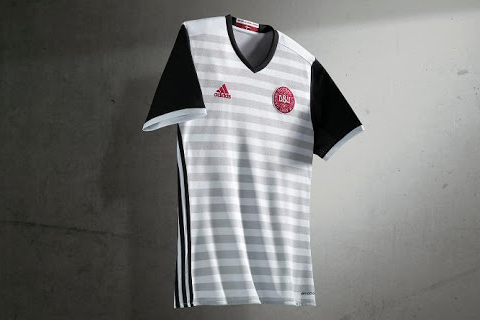 At first glance both the home and away Denmark shirts aren’t as ambitious as you’d expect. 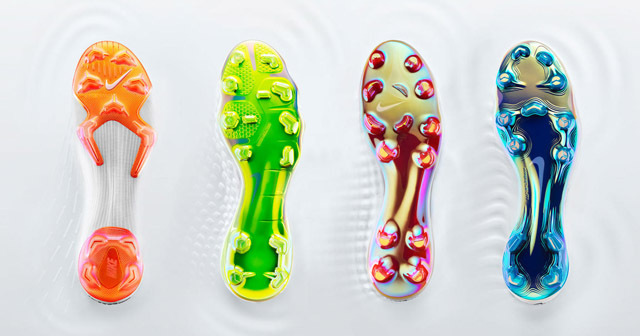 However, on closer inspection a number of tasteful details can be found. 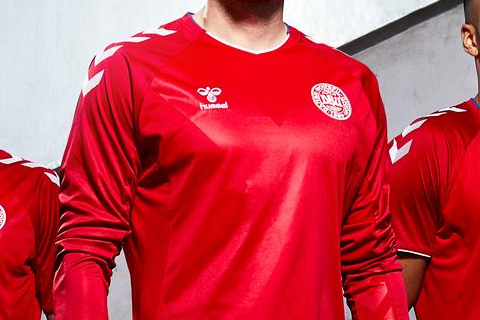 A subliminal cross adorns the chest of both shirts, a salute to the uniform of the Danish Life Guards. 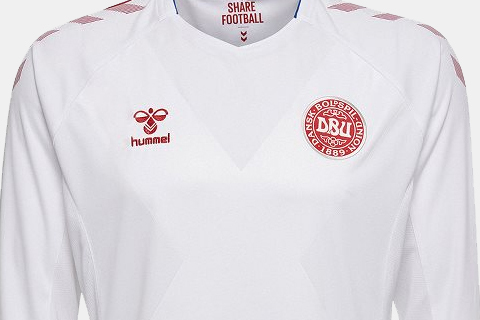 Hummel’s signature chevrons also have a special touch, with a half and half design mimicking Denmark’s most famous shirt from 1986.